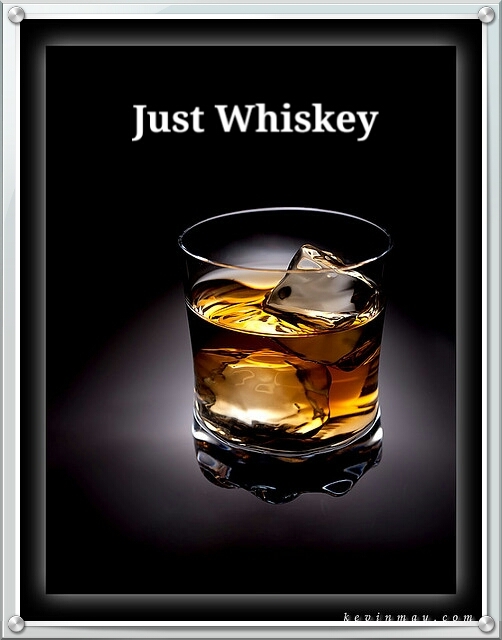 Do not be intimidated by Whiskey. Whiskey does not have to burn but it can. You will find your Whiskey fit.